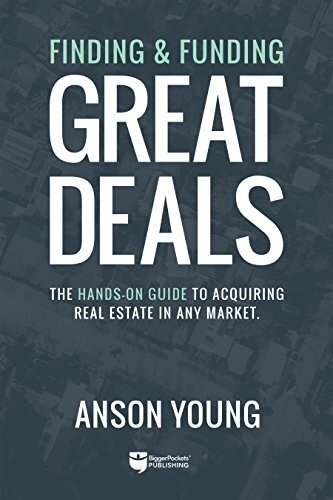 Finding and Funding Great Deals: The hands-on guide to acquiring real estate in any market. This is not a magic pill that will turn you in to a successful investor overnight; instead this is a practical guide to several approaches to use in each step of your real estate deal finding journey. Hard work required (but not included with the purchase of this book). How to build your business so you can do it all over again. If you have any questions about this product by BiggerPockets, contact us by completing and submitting the form below. If you are looking for a specif part number, please include it with your message.